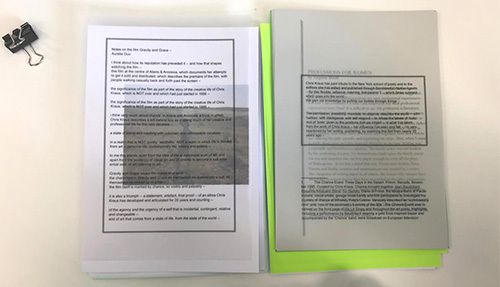 Inside publication #2, edition of 80, with texts by Amelia Wallin, Ariana Reines, Audrey Schmidt, Virginia Woolf, Aurelia Guo, Leslie Allison and MP Hopkins. 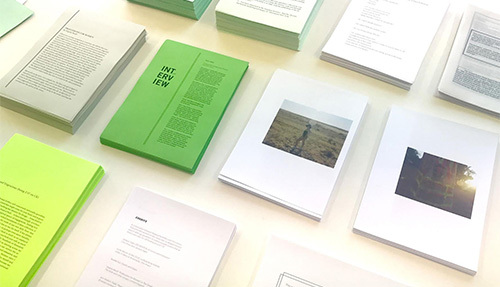 A reading list by Stella Rosa McDonald and images by Rafaela Pandolfini, Senga Nengudi and Hana Earles, email us for a copy! 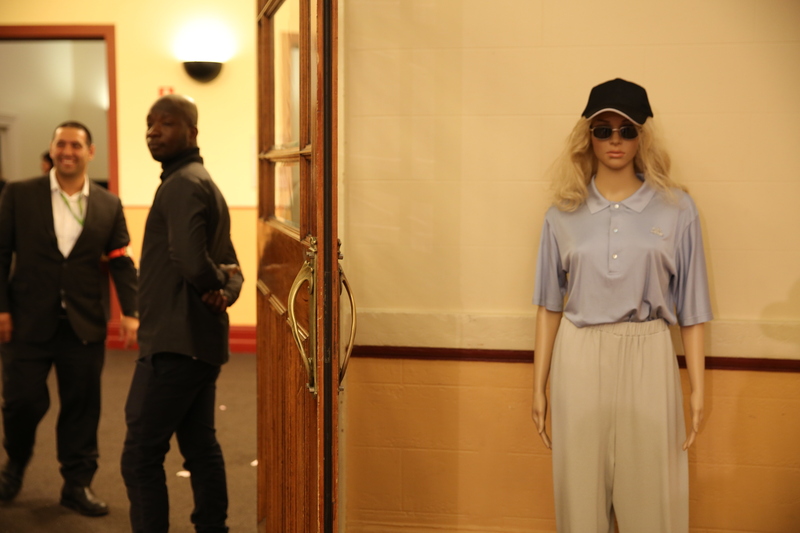 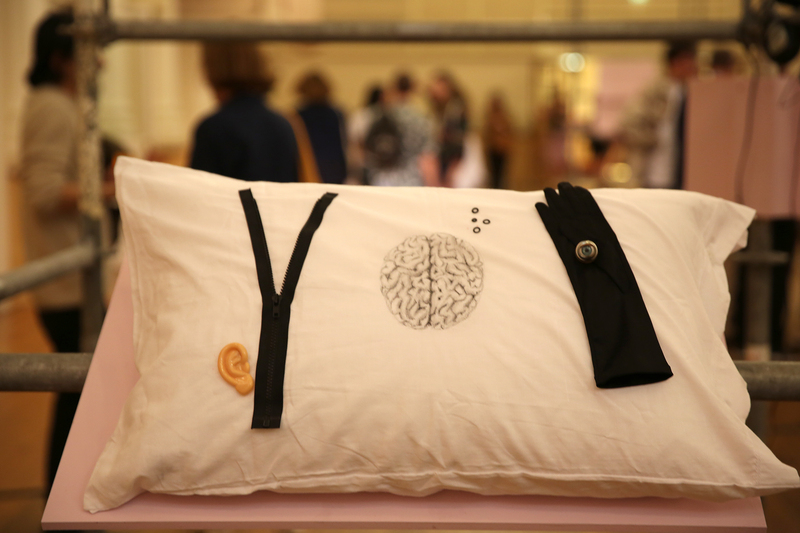 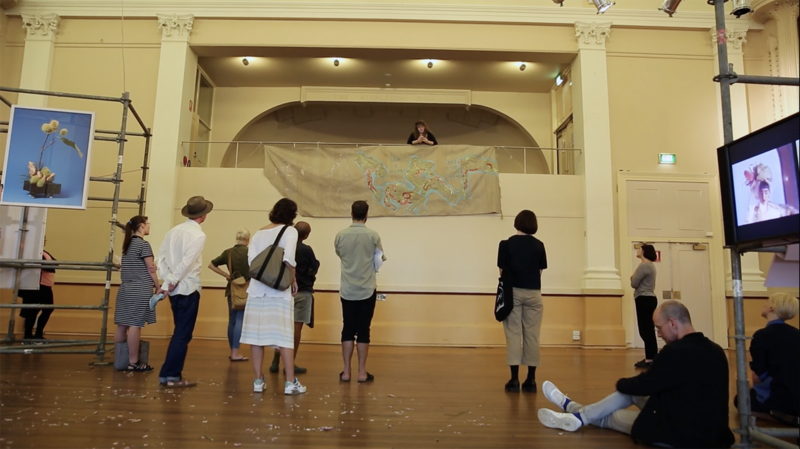 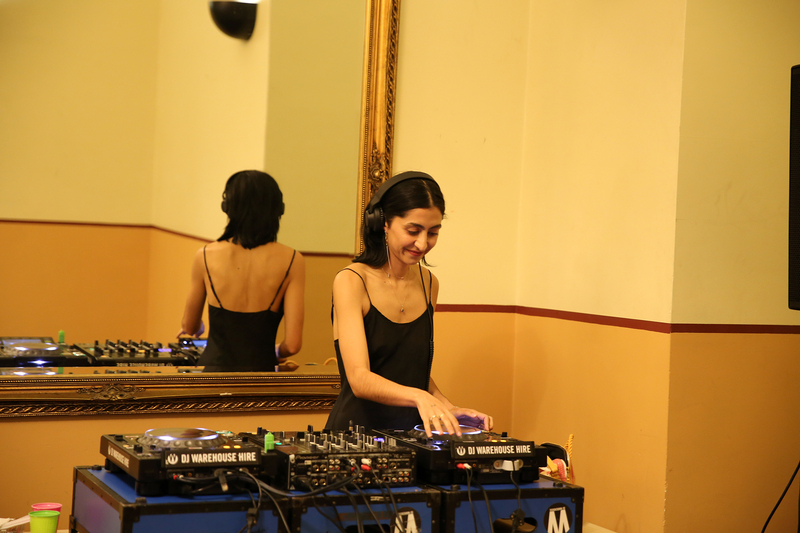 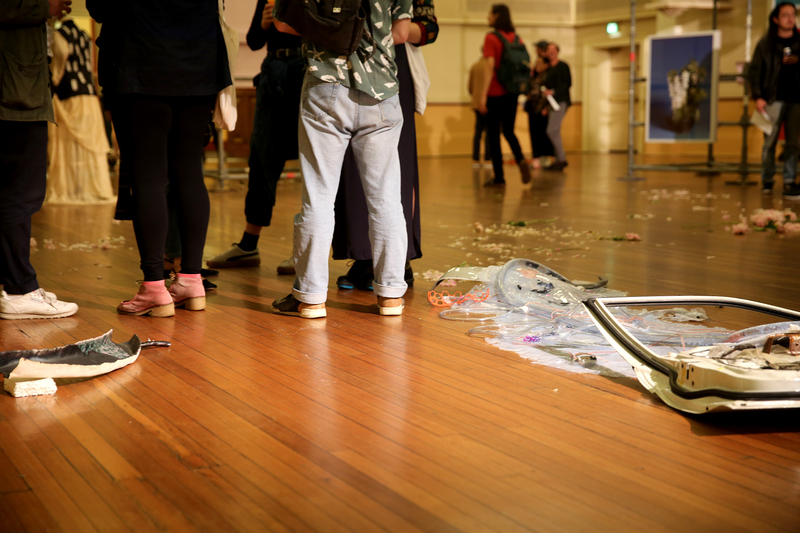 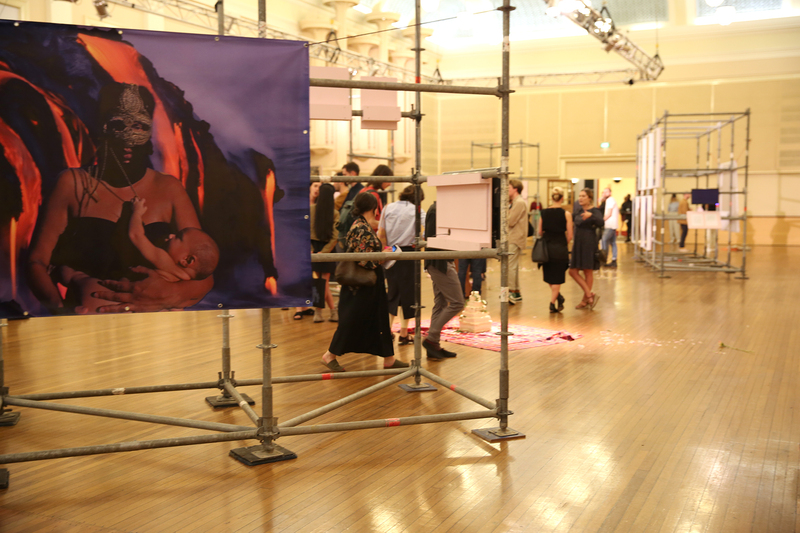 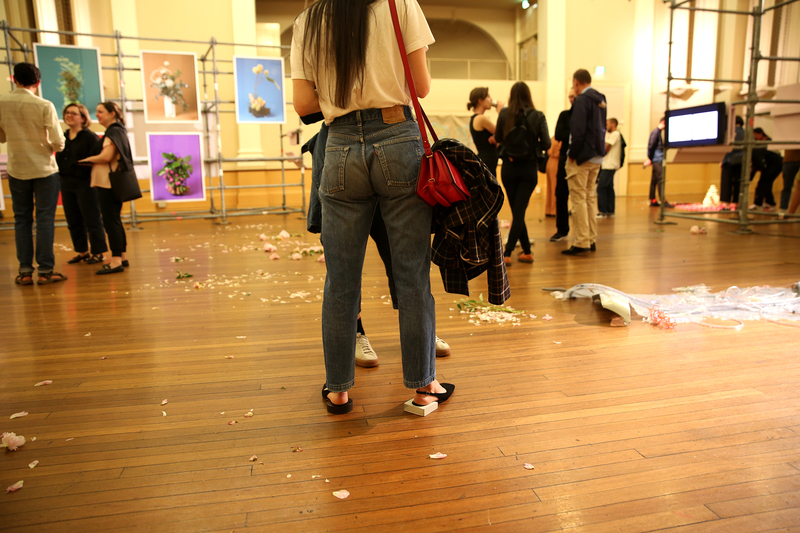 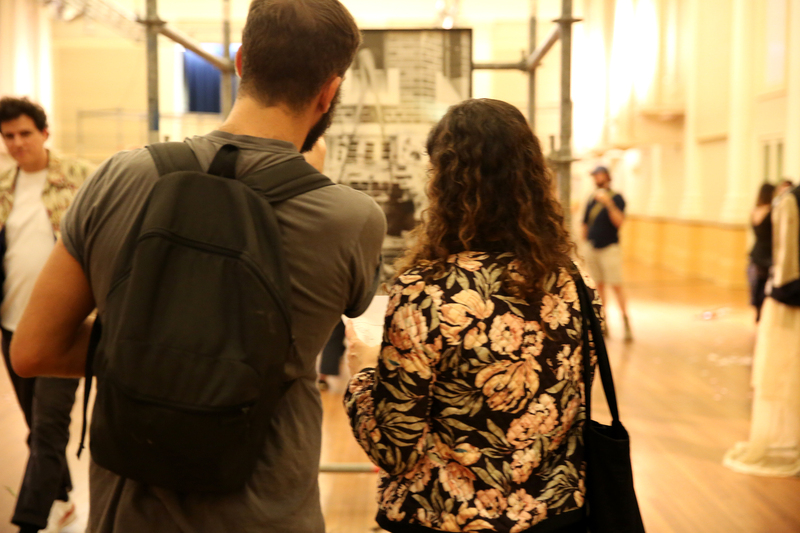 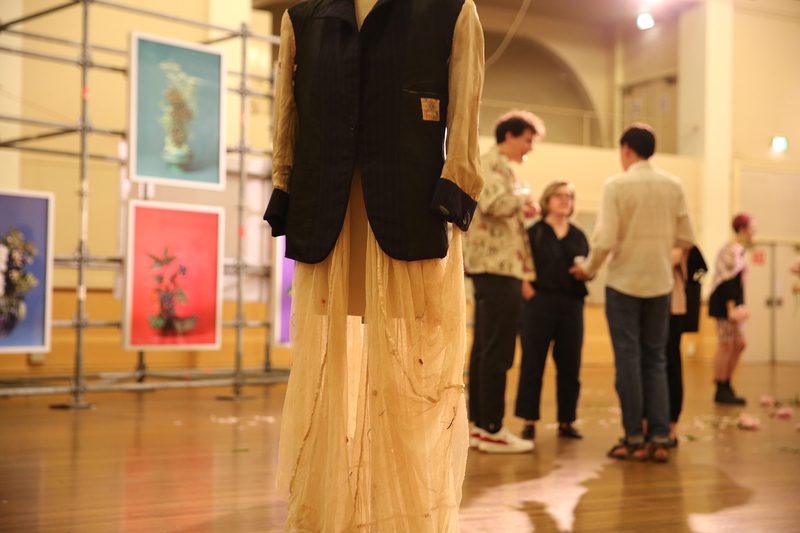 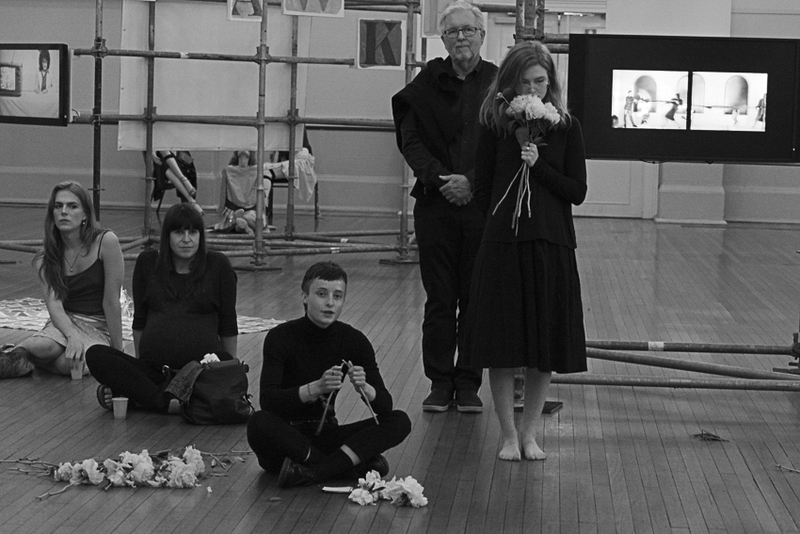 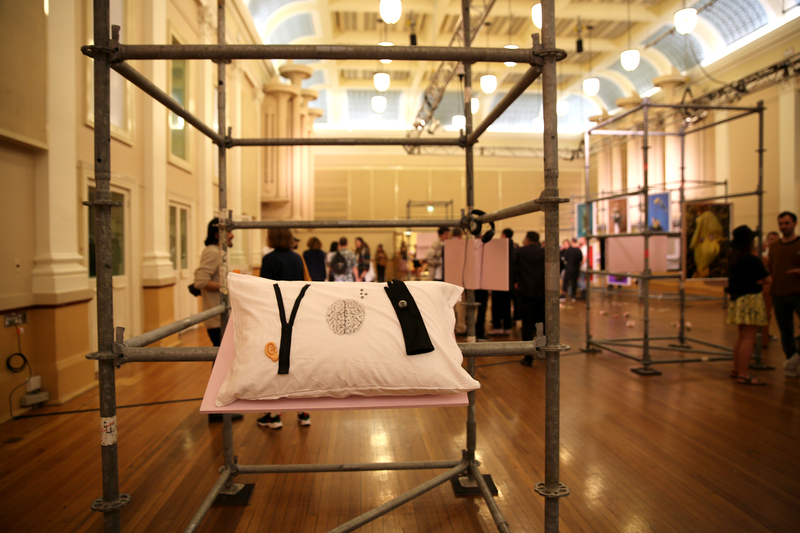 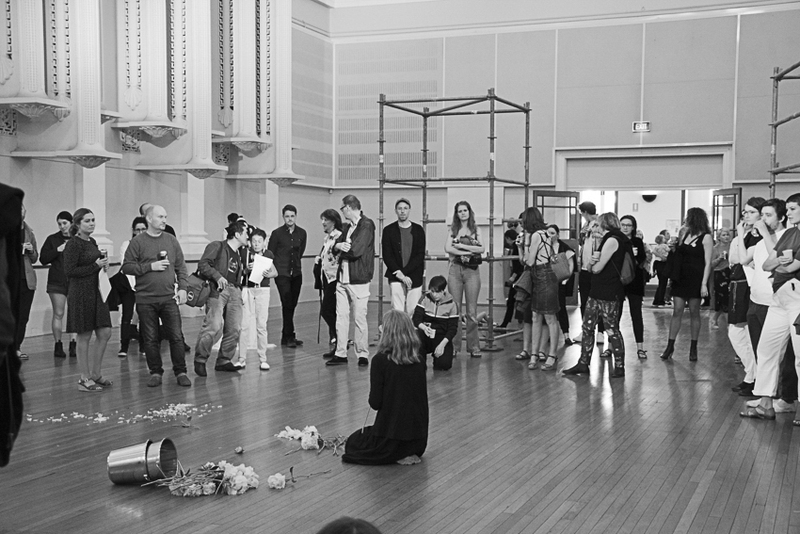 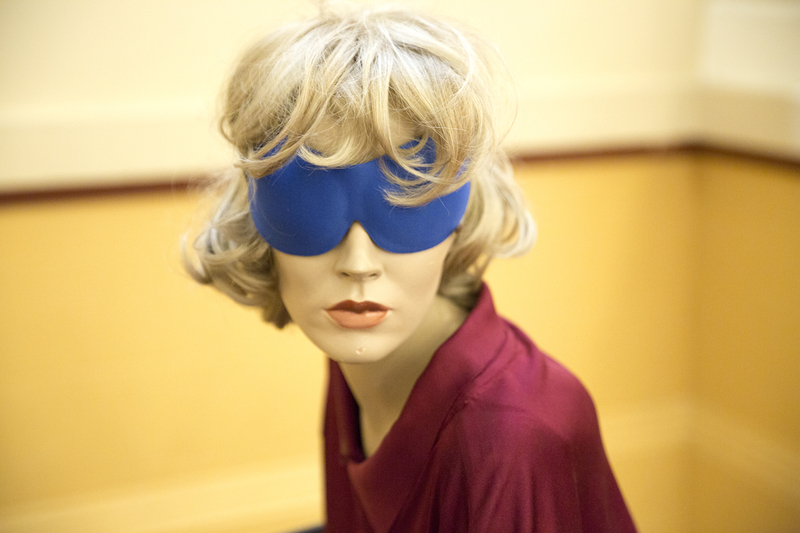 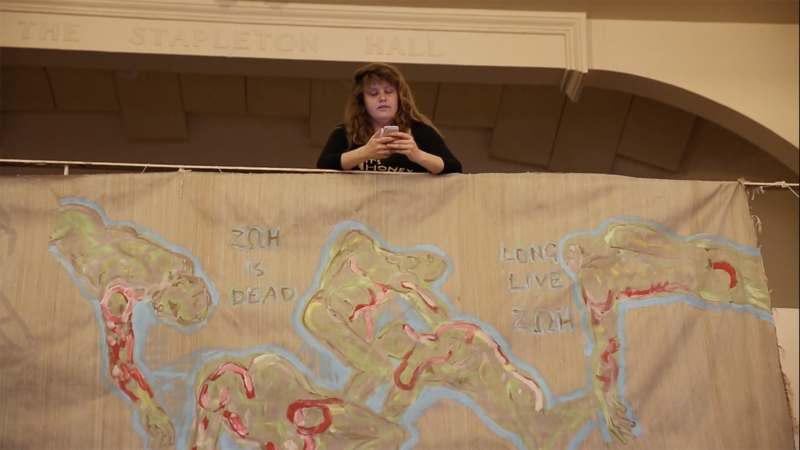 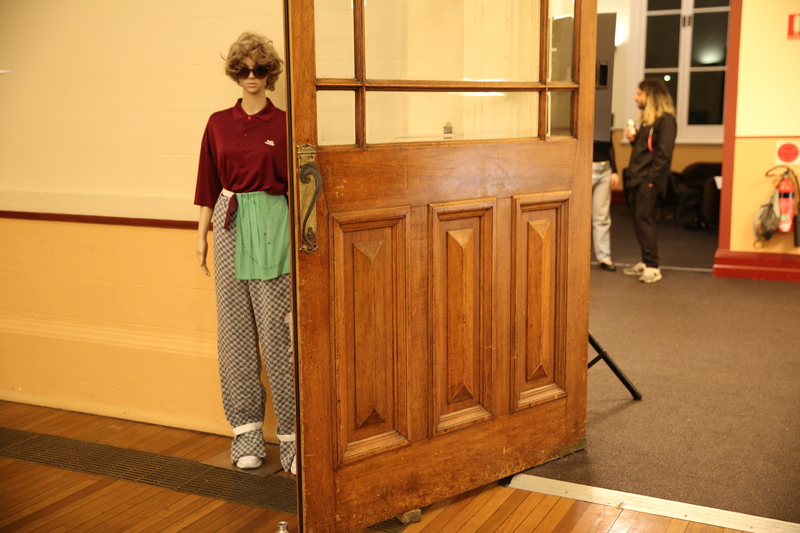 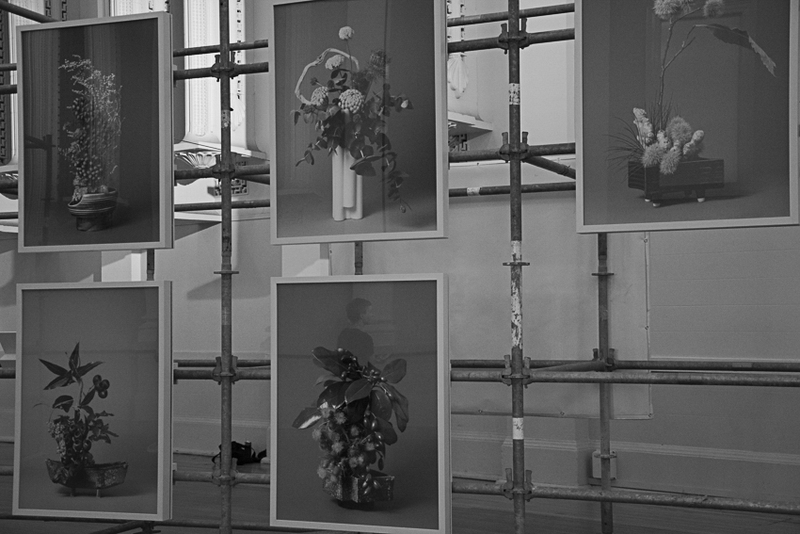 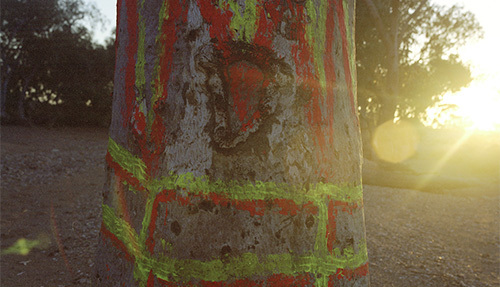 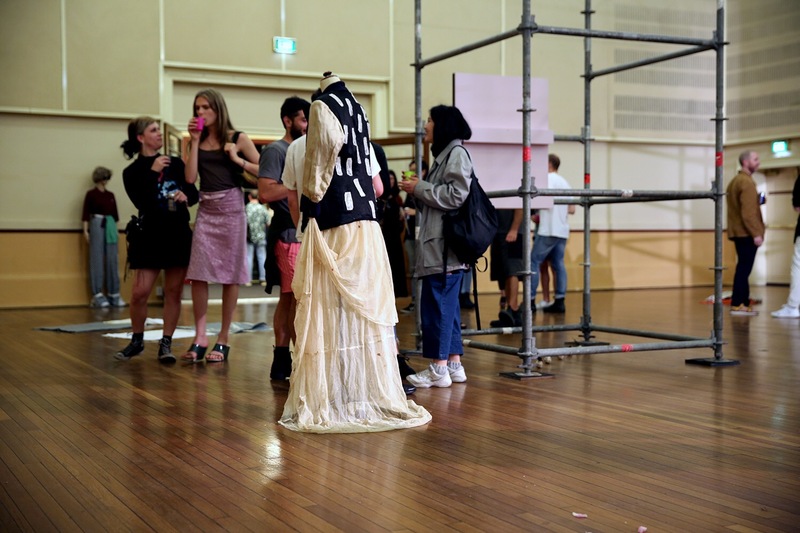 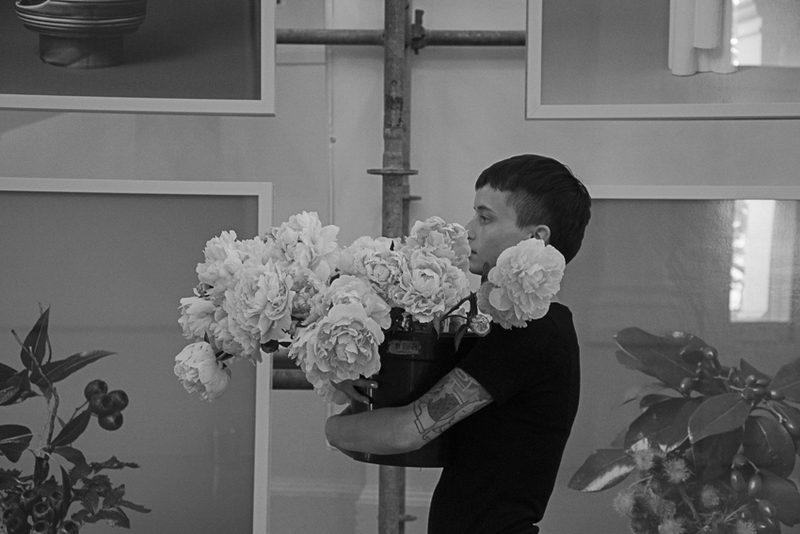 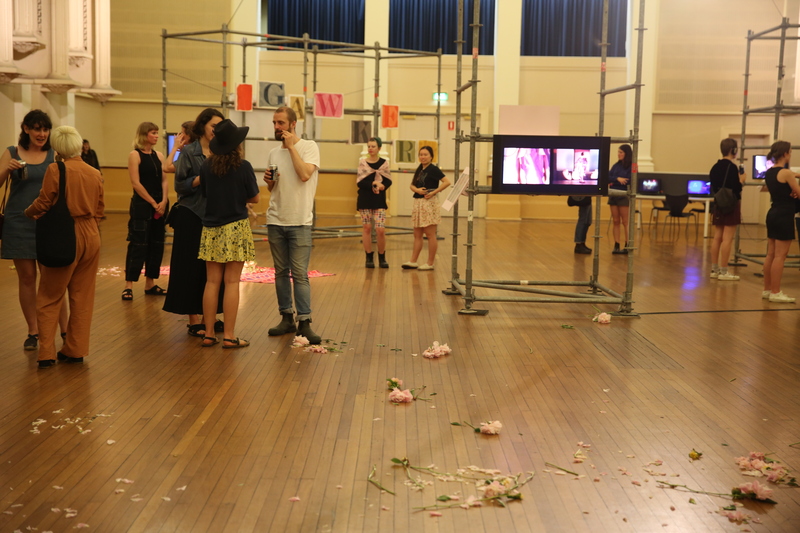 Ann Shelton, The physical garden, (performance that accompanies jane says), Paddington Town Hall, Sydney, November 2017. 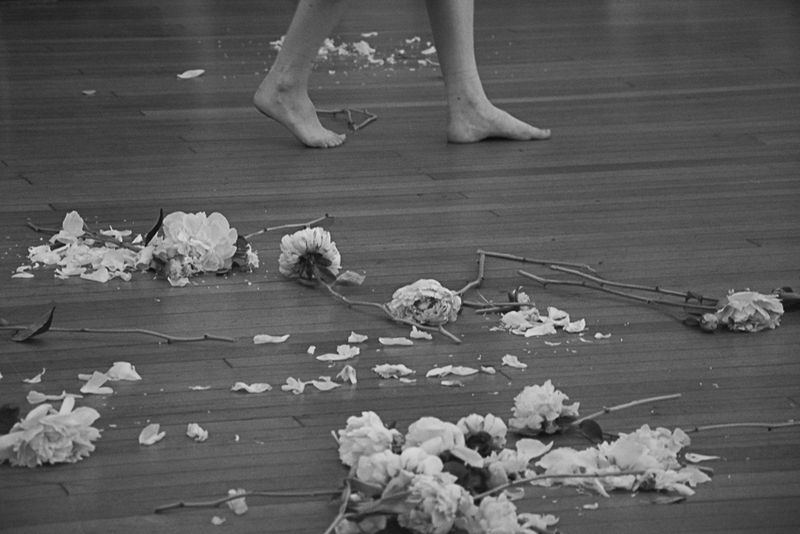 Performed by Jordana Bragg and Samantha Gorham.